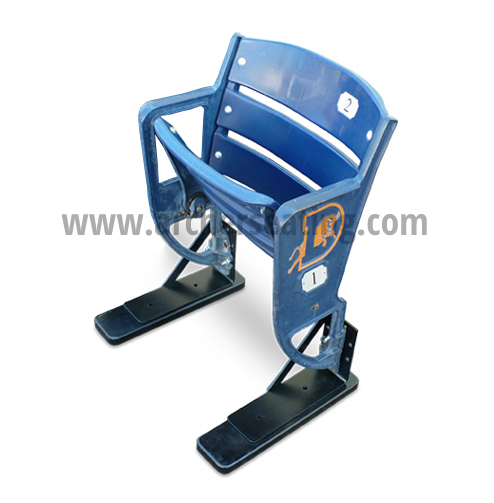 Floor stands (aka brackets) that will work for Durham Bulls seats are available for Regular and for Emperor (comes with wooden feet). Note: Wood feet under the Emperor brackets are not needed for normal use. They do make the seats look fancier from an aesthetic point of view and they are a few inches longer in the front which is good for commercial applications or if you might anticipate rowdy sports fans jumping on your seats! These will ship within two business days of your order (usually one). For expedited, international or bulk shipping options, please call. Returns cannot be accepted if you order the wrong kit due to the cost. Please make sure you are ordering the right kit. If you have any doubts, call or email us first. If you’re never heard of Archer Seating before, you can explore the site and see that we’ve developed stands to fit any stadium nationally. We’ve personally helped many teams and cities with properly removing and distributing stadium seats for fans. You can also take a look at a few of these stadium jobs to seat other seats and styles. 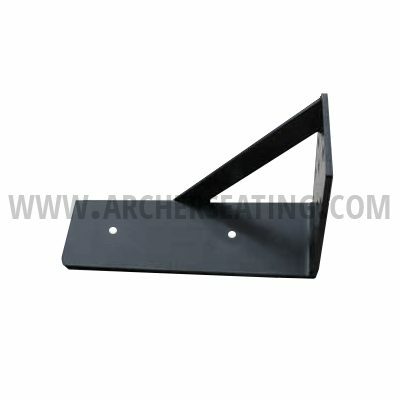 All brackets are first e–coated, then powder–coated. There are no sharp edges. Appropriate hardware is included with easy instructions. They are very sturdy and made to fit your chair. 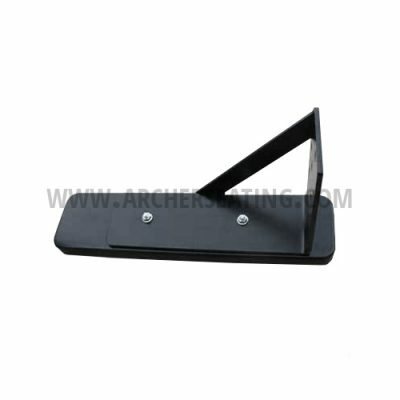 The brackets and wood feet were developed by local businesses here in New Jersey. These brackets will never tip backward. We have been making them for 20 years in the same style, over 500,000 made and counting. By the geometry of the seat, you don’t need any material to support in the rear because your weight is all cantilevered off the front.